The World Cup, the most-renowned event for professional soccer, is scheduled for Qatar in 2022. Millions of people across the globe will pay attention to this premiere futbol event in hopes of seeing their national team bring home the gold. Anticipating this world stage, Qatar is rapidly trying to fortify its country with postmodern stadiums – a feat many are skeptical can happen. But the state of construction is the least of the Arab nation’s concerns as recent reports of migrant worker abuse by Qatari officials and imprisonment of German reporters investigating the abuse has caused the international futbal regulating body FIFA to second guess its decision. Reports from CNN indicate that the 1.3 million migrant workers who are building the venues have been forced to do so under inhumane conditions, including unbearable heat, as well as verbal and physical abuse that have led to several deaths. The Guardian reported that documents obtained by the Nepalese embassy in Doha stated 44 Nepalese migrant workers died between June and August, the majority due to heart failures. Two German reporters were also arrested in connection with their investigation of this abuse. 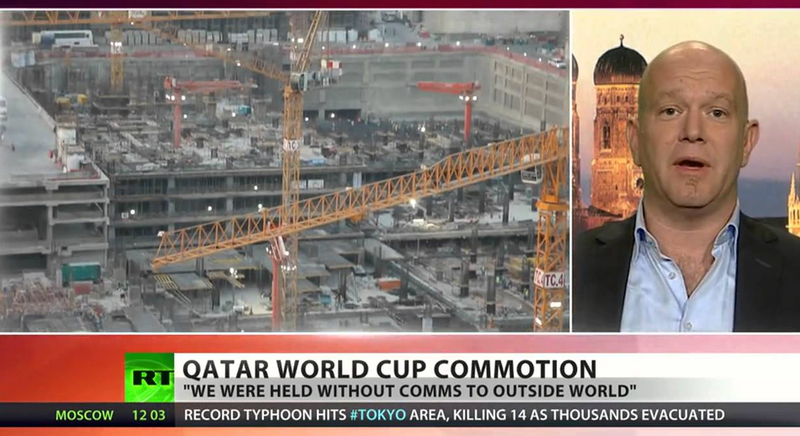 Peter Giesel hoped to find answers to the controversies of the world cup construction, instead found himself wondering if he would ever make it out alive. Giesel was arrested by police officials while filming the construction site from the balcony of his hotel room. “I have my doubts that, in 2022, in front of the eyes of the world press, a World Cup can be celebrated here,” he told Sueddeutsche Zeitung. Are the lives of migrant workers and the abuse of journalists worth satisfying the entertainment of our public sports culture? No. FIFA officials must take responsibility for these tragedies and resolve the many issues adding pressure to Qatari officials and their actions that have lead directly to the destruction of lives. Public doubt over FIFA’s ethics is only fueling the fire surrounding the 2022 World Cup and created further doubt on the building of the venue. 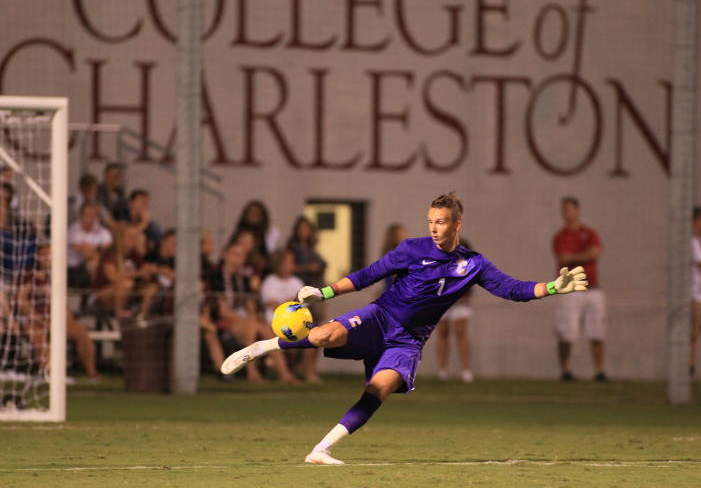 College of Charleston’s starting goalkeeper and prominent 2013 Major League Soccer draft prospect Kees Heemskerk noted his concern for FIFA’s lack of oversight with the Qatari government. The Charleston goalkeeper was in disbelief when he had learned the underlying story of the Qatar working conditions. “It’s very disheartening to believe that the Qatari government had initiatives to cover up the tragedies,” Heemskerk said. When will these inhospitable working conditions for World Cup excavations come to an end? The International Trade Union Confederation is responsible for millions of Nepalese laborers, and should make this its number one priority. But the real moral obligation lies with FIFA. As the organization that promotes and reaps revenue from the World Cup, it should also do a better job policing the countries that are given the immense responsibility of hosting such a beloved event. These tragic acts of unethical employment have already taken the lives of thousands of migrant workers. How much longer must the Qatar people suffer for the woes of the World Cup? 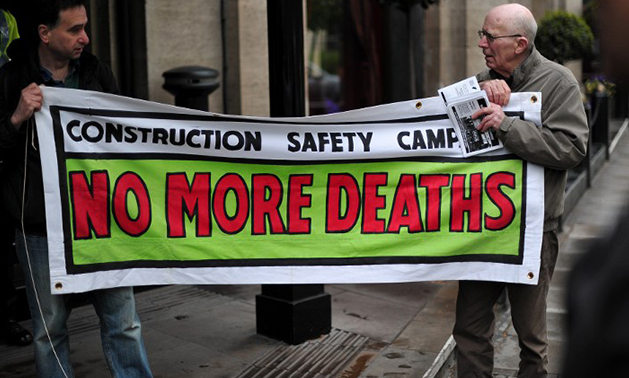 Ensuring the safety of workers and a building process free of corruption is FIFA’s job, and it risks ruining its global integrity if it fails to recognize this and take responsibility for the calamities that have affected the Nepalese people.